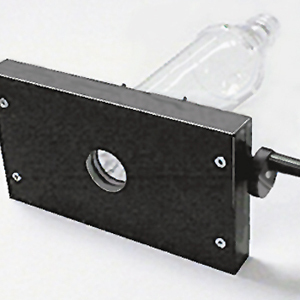 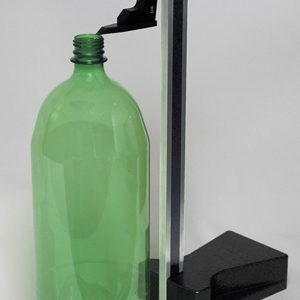 The Gate Center Gauge is specifically designed to enable an operator to quickly and easily verify the centricity of the injection point of a blown bottle. 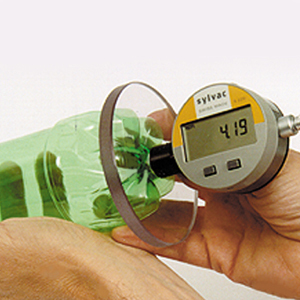 The Gate Center Gauge features adjustable centering and easy-to see markings. A see through viewing glass with clear central markings permits viewing of the injection point and easy centricity determination.